In, Above and Outside of the NFIP! 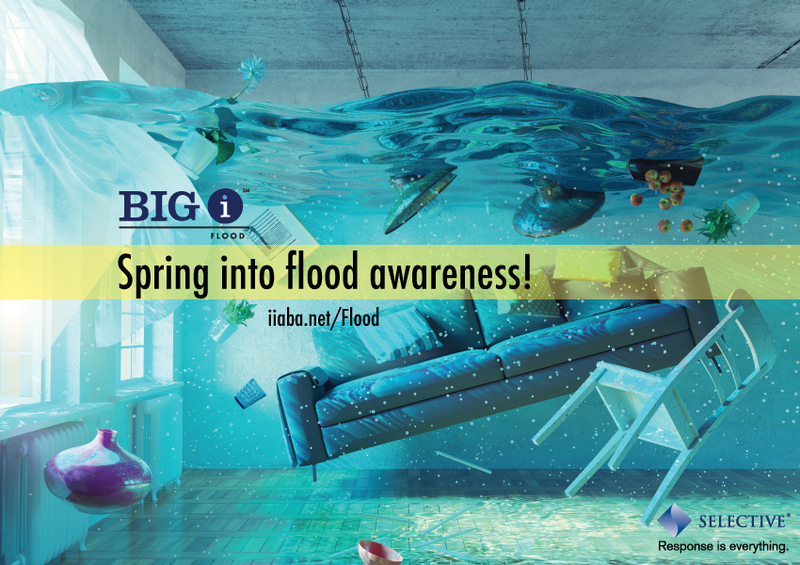 Together, Big "I" Flood and Selective's relationship helps deliver members an unparalleled flood program. Together, we offer agents several layers of support to meet any and all flood insurance needs. 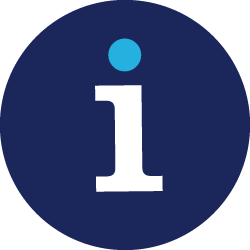 Get to know the Big "I" and Selective staff and get your flood questions answered. With personalized support, competitive commissions, and an easy-to-use quoting platform, it is an easy decision to start writing your flood business through the Big "I" Flood-Selective partnership today. Selective offers a unique and unparalleled approach to servicing flood customers nationwide. Having been rated A (Excellent) by A.M. Best since 1930, and the endorsed flood carrier by IIABA, Selective provides the experience, dedication and service required to stand up against the competition. Rest assured that your customers will receive personalized service, since Selective handles policies from inception to payment of a claim. No third party vendors just one-on-one processing to respond to their needs. Selective knows that partnership is key, which is why exclusive underwriting teams are designated to each and every agency state. When support is needed, look to Selective for a team of experts you can trust. 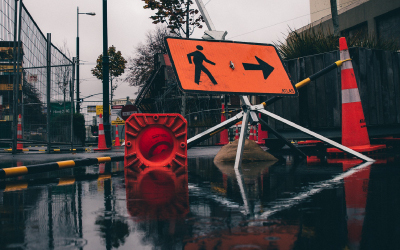 Offering a newly enhanced flood agency portal, Selective provides the essential tools needed to make placing your flood business easy, including streamlined navigation, real-time processing, and easy access to reports, commissions, claims and more! Knowing that often the development of marketing concepts can prove to be the most challenging and expensive part of attracting customers, Selective offers a variety of tailored solutions, ranging from co-brandable flyers, brochures and postcards, to custom eMarketing campaigns, pre-recorded radio spots, and billboard designs. Selective Flood isnt your ordinary carrier they are dedicated to provide not only the products, but the service that stands above the rest. To learn more, visit www.selective.com, or contact floodappointment@selective.com.